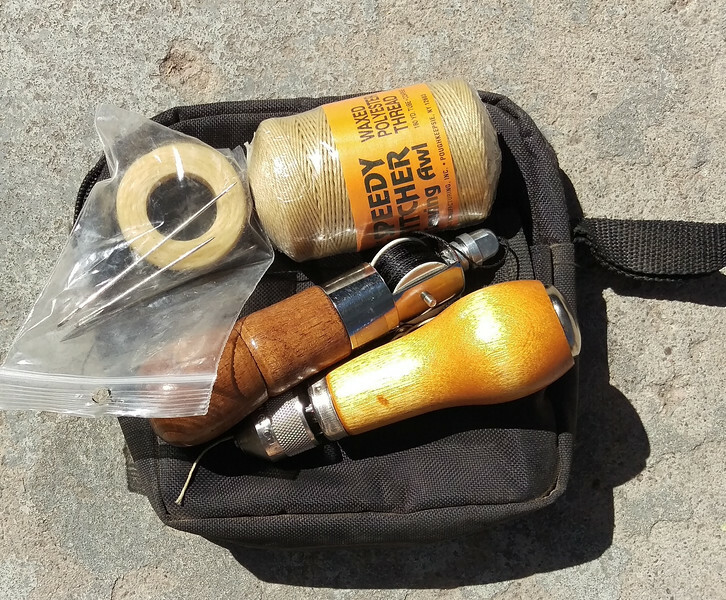 At the start of each season I inspect and review the gear in my recovery kit. For this inspection everything comes out of the box, gets cleaned and inspected. The gear is then re-stowed. Here I am going to share all the gear that is in my kit as well as a few comments. During the inspection process any gear that down not pass will be retired and destroyed. Does the screw pin thread freely in and out? Are there distortions such as bends, twists or spreading? Are there nicks and gouges? Are there any cracks or bad corrosion? The straps must be clean for inspection. Is all the stitching for the loops intact and in good condition? 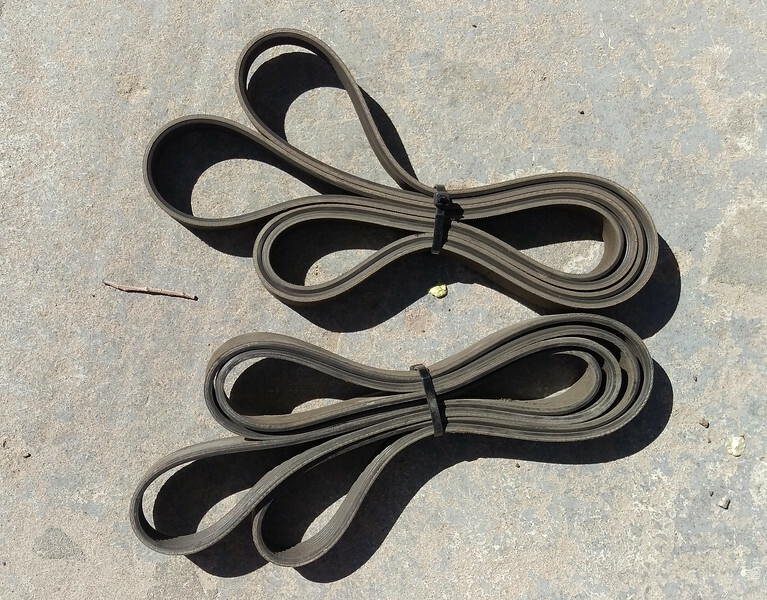 Do the straps have any sections where the fibers are frayed broken or worn through? Some straps will have a colored thread down the middle. If this thread is broken in any place the strap has been over stretched. Are there any melted fibers? Are the thimbles in good condition? Are there any sections with broken fibers? Are there any indications of heat damage or melting (These sections will become stiff)? Is there any excessive corrosion? Is there any apparent distortion of the plates? Do the rollers run free? 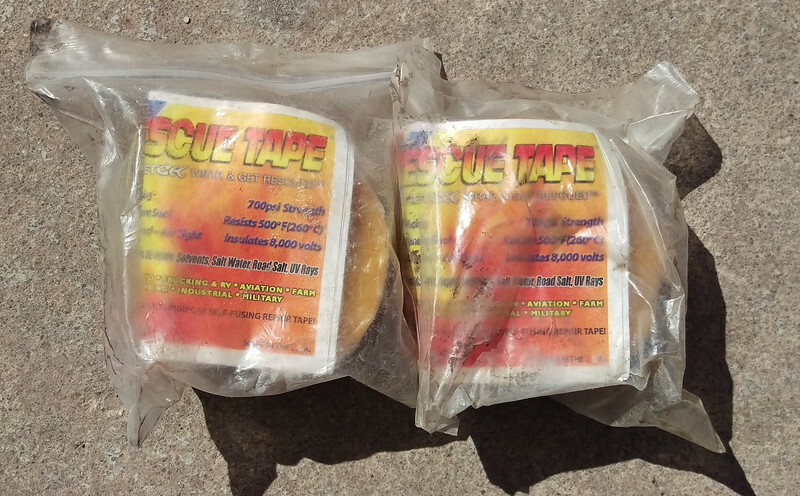 Are the blocks free of ANY burs of rough areas that could damage synthetic rope or straps? Are the circlips in good condition and well seated? Does the pulley need lub? Are both hooks in good condition and not showing any signs of distortion? Are the pins in good condition? Are the cotter pins installed and in good condition? I had to fix a problem here. The cotter pins were not fully bent over and a snag hazard, an easy fix. I carry a number of accessories for my Hi-Lift jack. In the stitching in good condition? Are there broken or worn fibers? Chain inspected following above criteria. Are the bolts in good condition? Is there a recovery rope attached? Used to pull the base out if it get buried during a recovery. Is there any distortion of the JackMate? Is the bolt bent or deformed? Can the nut be threaded on and off? Are any of the keys or links deformed? 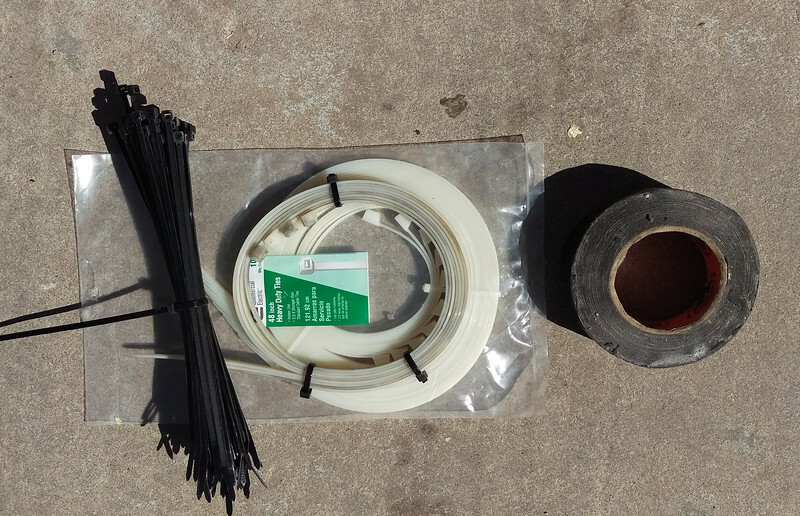 The Splice Kit includes the items needed to splice synthetic winch line. The two key items are the Fid and the Thread. Are the Clips in good condition? Are the cable attachments in good condition? Is the insulation intact and not cracked? Are there enough plugs and are they in good condition? Is the reamer in good condition? Is the plug tool in good condition? Is there lube in kit? Lube really help with repair. My kit includes stem repair items as well. Is the pin bent or distorted? I know this is not really a recovery tool, however, my sewing awl has been used more than once to repair gear including my roof-top-tent. 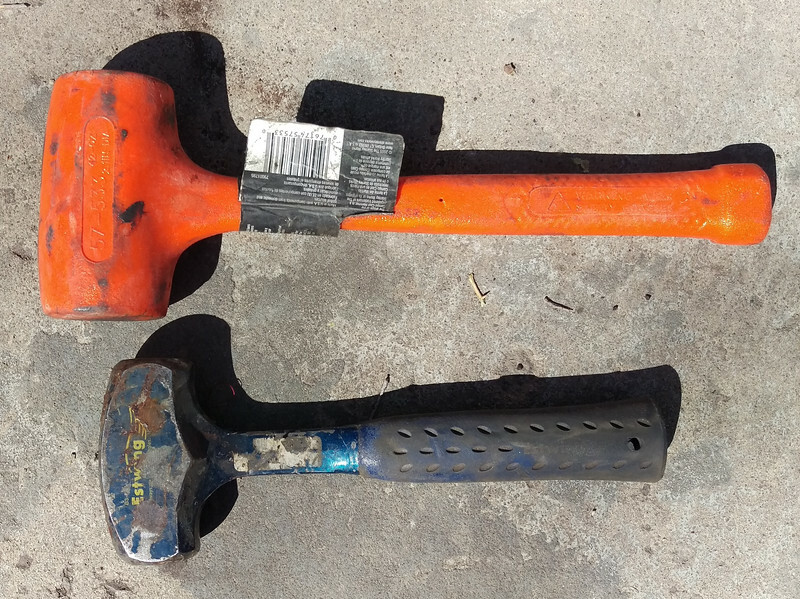 I carry two 5 lb hammers, dead blow and a regular hammer. Much better that a rock when you need them. Oil Filter, Gasket Maker, Filter wrench. These items are supplemented by what I carry on my trailer. 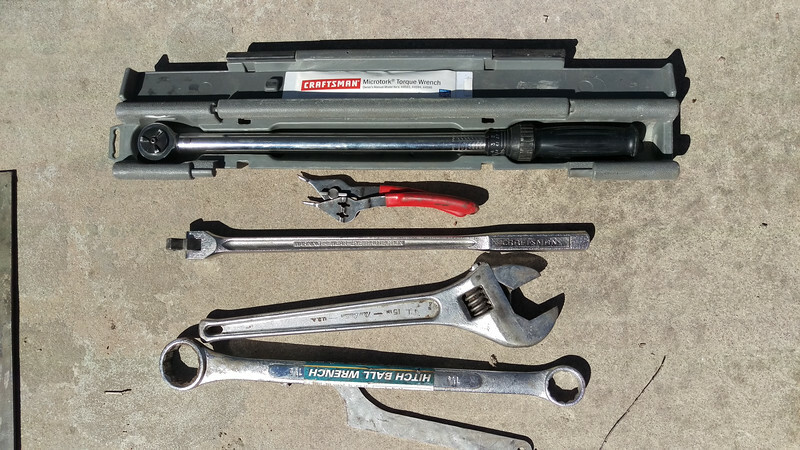 Stowed in my recovery are tools that don’t fit in the toolbox: Torque wrench, circlip pliers, breaker bar, large monkey wrench, hitch ball wrench, and the spanner for adjusting my front shocks. 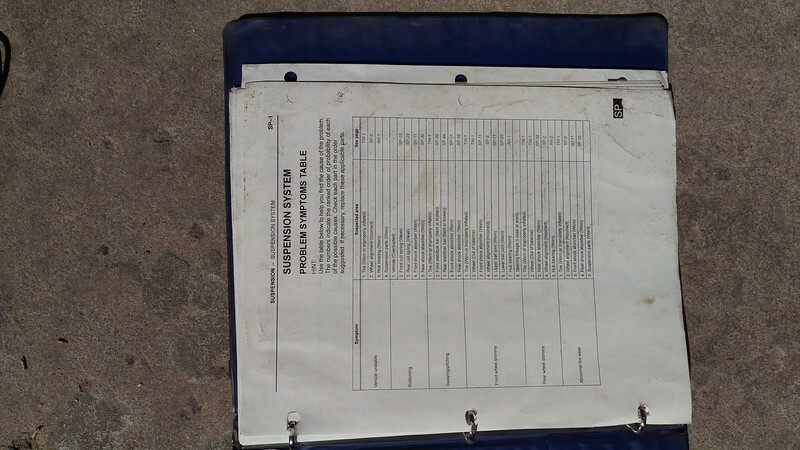 This is the only repair manual that I carry. Suspension seems to be one of the common failure points so it is nice to have all the torque setting along. 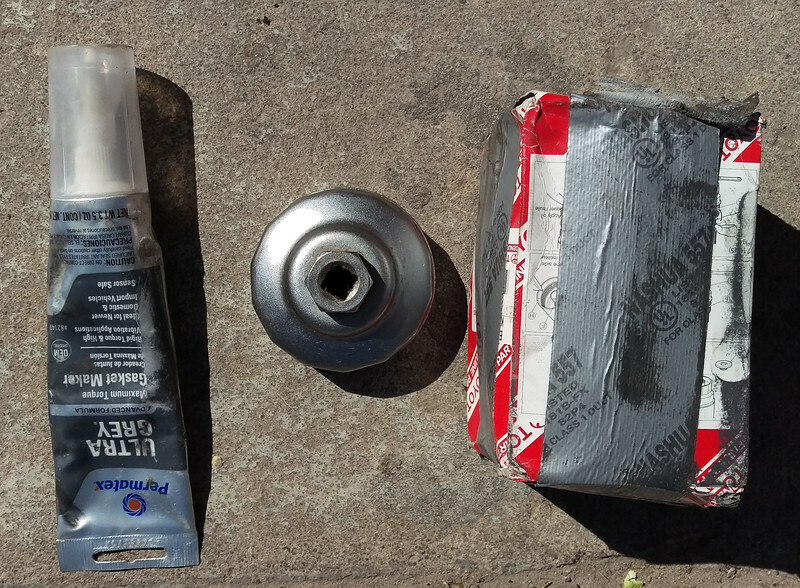 Look this stuff up and you will be amazed at what you can fix with it. I carry 2 extra belts. They were taken off at service intervals but still have useful life left. Replacing a failed belt is an EASY repair to get off the trail. The Half Axle and Tie Rod ends are two common failures on the FJ Cruiser. Having these parts along could make a LARGE problem a lot smaller. I use bags for all me gear. For the straps it keeps them from getting worn and it also makes it easy to pull the gear out for a recovery. Add my ComeUp winch, Hi-Lift Jack, and Pull-Pal to the mix and I am ready to get unstuck.